Bridgeway is delighted to announce a new suite of managed mobility services, Bridge Manage and Bridge Host. Designed to host and/or manage a customer’s instance of MobileIron Enterprise Mobility Management (EMM) software, the packages allow the transition to a service-first EMM strategy, bringing together bespoke reporting tools, training and market-leading support to provide a 360º service. As mobility becomes a key part of digital transformation, the need to secure mobile devices is greater than ever. A managed services approach looks at the total cost of ownership beyond just licence fees, and encompasses support costs, server administration, reporting, training, hardware and licences. Bridge Host is fully accredited with ISO 27001, ISO27018, Cyber Essentials and PIC, as well as HSCN connected service offering. 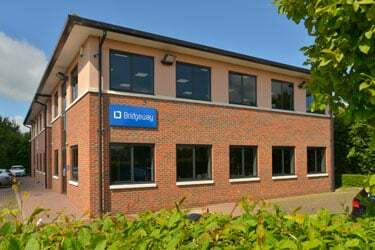 Bridgeway has a wide range of experience with challenging regulatory requirements in the NHS, local and central government as well as the legal and finance sectors. To read more about the new services, please click here for more information or speak to a member of the Bridgeway team today on 01223 979090.